After a year of House Competitions and days and nights consumed with Interregnum events, The House of C. S. Lewis (Lewis) took home both the Interregnum Cup and the hard-won House Cup with the House of Susan B. Anthony (SBA) in a close second. Though the competition was the means by which the house grew together, victory wasn’t the main aim this year for Lewis. Rather, it was actually unexpected. This being the fifth time Lewis has won the House Cup, Hancock expressed that that victory is a testament to the House’s overall character. Placing first in Random Theme Debate, Great Speech, second in Performing Arts and Parliamentary Debate, and third in Creative Writing, Lewis is proud of what it was able to accomplish this year. Though Lewis did win overall this year, they did not win the final debate of Interregnum XV. 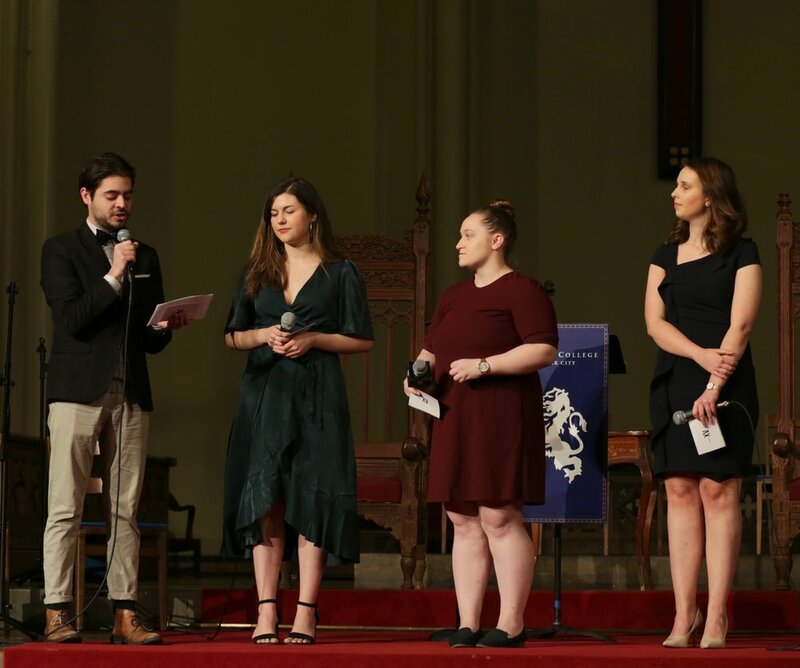 Rather, SBA swept the floor in the Final Debate round, securing the house’s place in second while the House of Sojourner Truth placed third in Interregnum and the House of Queen Elizabeth I placed third in the House Competition. Though SBA placed first in Parliamentary Debate, second in Great Speech and 3-Hour Art, and third in Prepared Lecture, as well as first in House Namesake and GPA Competition, the house suffered a minor blow to her self-confidence this year. However, though disappointed, SBA House Members still remain proud of the work their house put forward.